When buying light bulbs for my home, I always look at LED options. LED bulbs have longer lifespan and use electricity more efficiently compared to incandescent and fluorescent lamps. 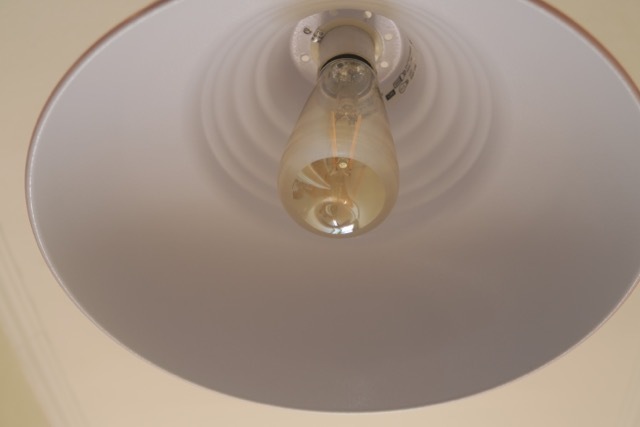 LEDs also come to full brightness without need for a warm-up time. They are also produce less heat so can be safer to use in tables lamps with little hands around. LED bulbs come in many different fittings, shapes and colours but recently LED bulbs have been given a "vintage" makeover. When Thomas Edison created his incandescent light bulb in 1879, he probably did not know that a little over 100 years later that his original light bulb design would be given a modern makeover. They are often called "squirrel cage" light bulbs or lamps. These modern "Edison-style light bulbs" LED filament bulbs being designed to recreate the multiple filaments within the glass bulb of Edison's original design. Recently, I have decided to starting updating our lighting shades and light bulbs in our pre-victorian home. I especially wanted the light fixture to be a focus point in our entry hallway. 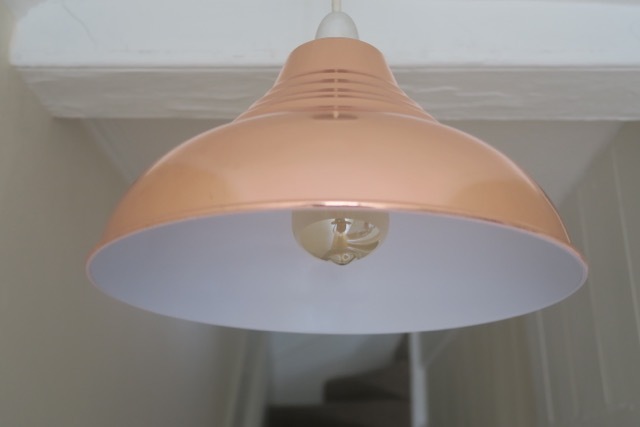 I purchased a copper vintage metal shade and LED vintage squirrel cage bulb. The light bulb creates a bright warm white glow when turned-on but also looks stylish when turned-off. These new vintage LED designs are a chic addition to period and modern interior decor. These vintage beautiful light bulbs are being used often on full display without shades in commercial and residential properties. There are many different vintage squirrel cage bulbs available to purchase for all light fittings including dimmable version from The Lighting Superstore. 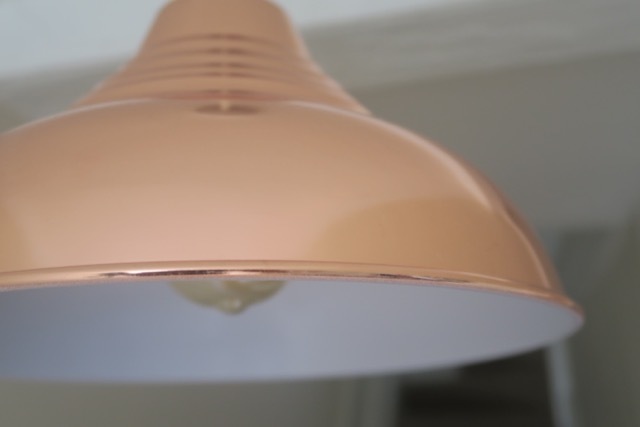 I looking forward to purchasing more LED vintage style bulbs in the future for other light fittings in my home but also love the adorable LED children ceiling lighting fixtures that are available. If you are interested in more information about financial and environmental benefits of LED lighting, check out the below image from The Lighting Superstore. For other LED lighting blog posts, check out #LEDEasy on social media.